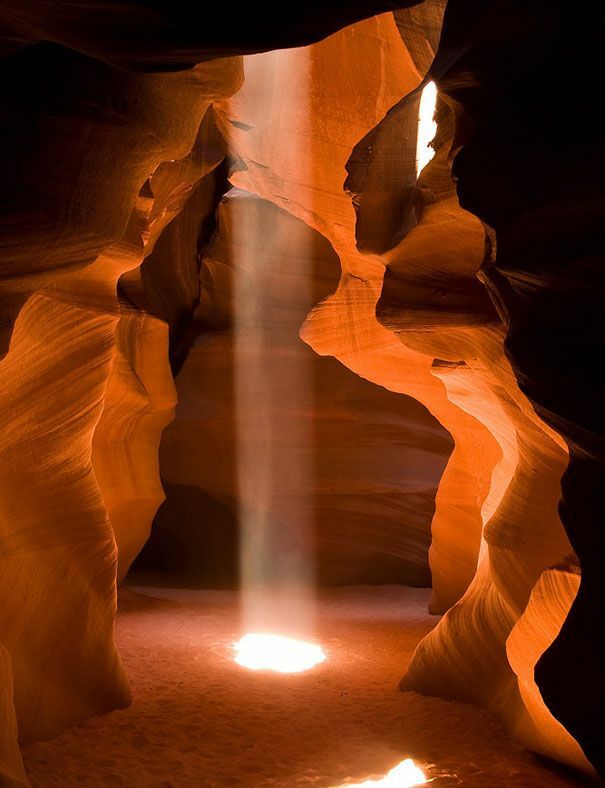 A place of dreams, alive in its curves and crevices. 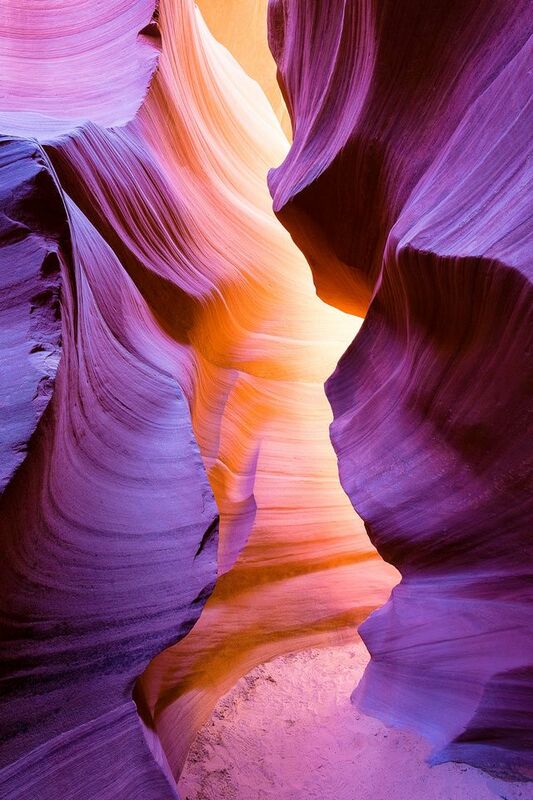 The fiery colors of sunrise set against the cool cave breezes. Twists and turns that go everywhere and nowhere. Flow with it, through it, below it and above it. 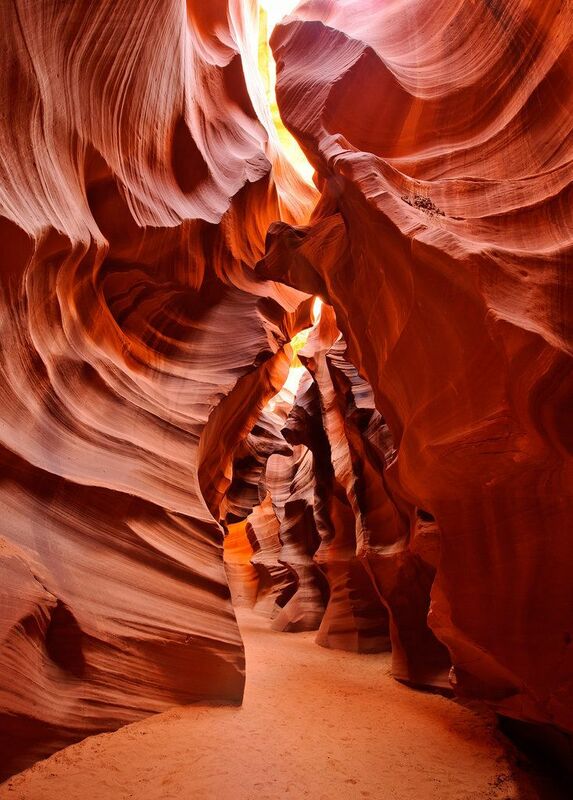 Get lost in its mystery and find yourself at Lower Antelope Canyon in Page, Arizona. Two years ago my friend and I traveled there. Unfortunately we were not able to visit them due to long waiting times. The only way to view it was with a guided tour. Instead we made our way to Monument Valley, which was just as breathtaking!